CREATE AND SELL TEAM GEAR LIKE AN A.D. 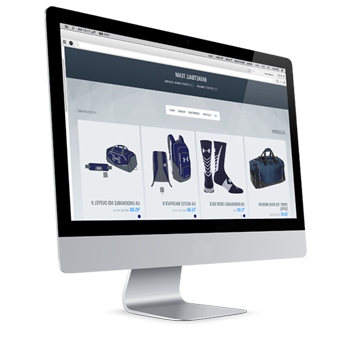 Create a team gear store and share it with the entire team, league or school. 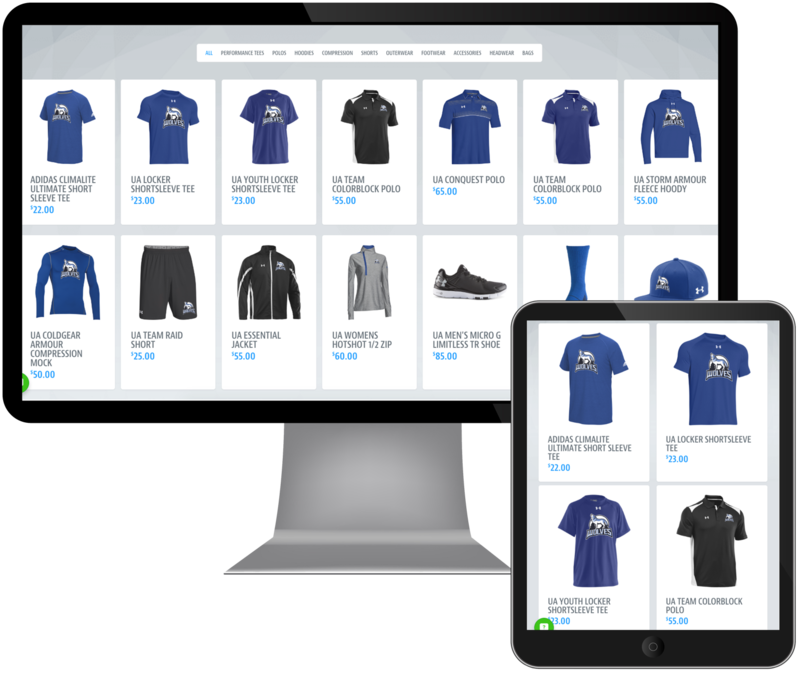 SQUADLOCKER IS THE SMARTEST WAY TO MANAGE TEAM GEAR ORDERS FOR MULTIPLE TEAMS. we are here to help the A.D. Athletic Directors are the HUB of all things “athletic management” in public and private schools. With so much on your plate, there’s already a lot to do before organizing team & coach gear orders. Why not get it done all in one place - in the comfort of your office? SquadLocker can help. 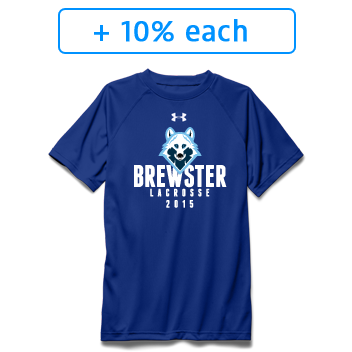 We’ve spent a lot of time creating a website to make all the logistical issues of ordering team gear easier, so you can spend more time directing other initiatives. Take advantage of the fundraising feature if raising money is a need. Increase the selling price of each garment by 5%, 10%, 15% or 20%and your department will keep the extra money. 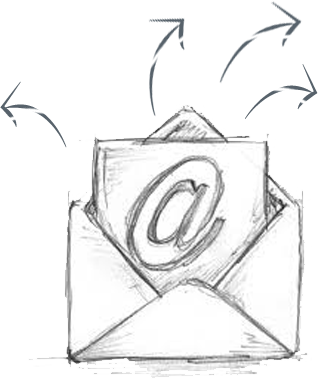 The best part about a SquadLocker® is the ability to share the store via email and social networks. With just a few clicks, everyone within your athletic department will receive a notification to purchase their essential team gear. This is just one of many time saving features! COACHES, PLAYERS AND PARENTS BUY. 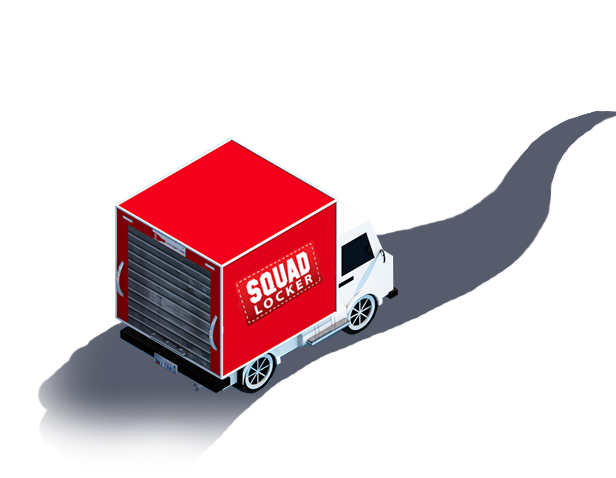 SQUADLOCKER SHIPS. YOU RELAX.